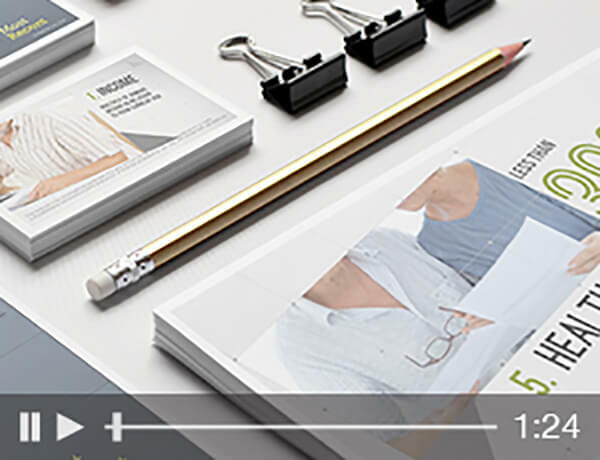 A registered investment advisory firm and West Pasco’s only trusted fiduciary. Integrity, Experience, Respect & Reliability. "Working for you, working with you." 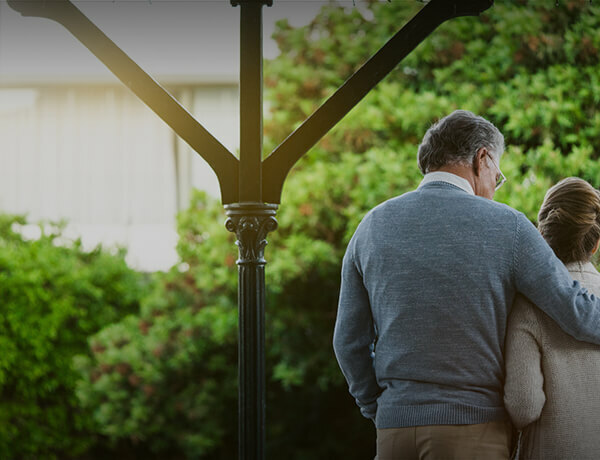 Our Mission is to help our clients and their families take charge of their present and future finances through the implementation of sound financial planning strategies. We are committed to helping you achieve your financial goals, whatever stage of life you're in. We believe in the importance of building a solid relationship by first and foremost listening to YOU. 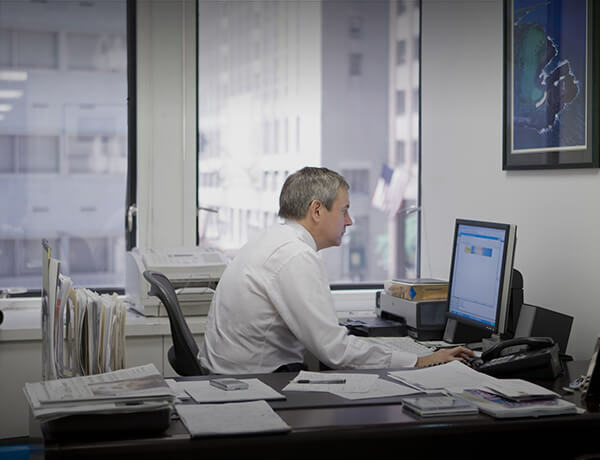 We have over 75 years of combined experience in the financial industry. Certified Financial Planner™ and Certified Estate Planner™ are ready to help you with your financial planning needs to build your future. Cornerstone Wealth Management is an award winning locally based financial planning firm in the Trinity, New Port Richey & East Lake area. 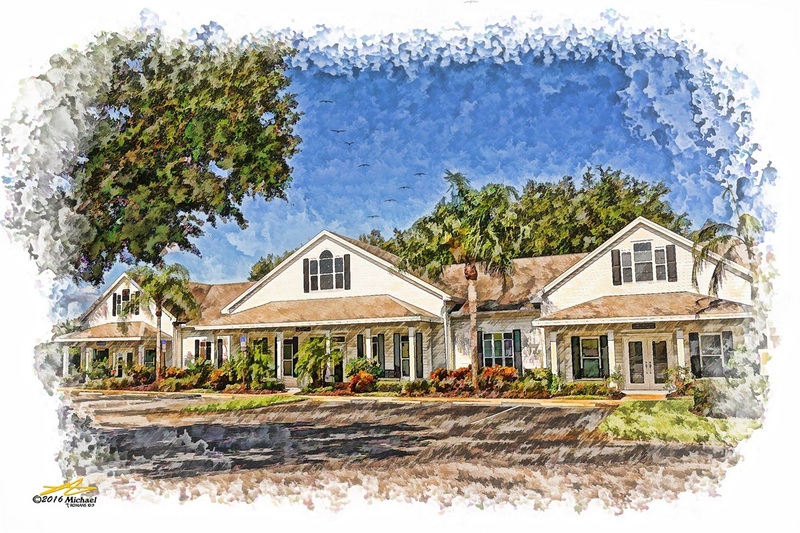 Our offices are conveniently located on Little Road which is easy access from East Lake Road through North Pinellas County or West Pasco County. Providing award winning quality service to Trinity, Palm Harbor, Tarpon Springs, East Lake Corridor, New Port Richey and most surrounding areas.